Blooms as many as three times a year! Hardy to -40°f, too! 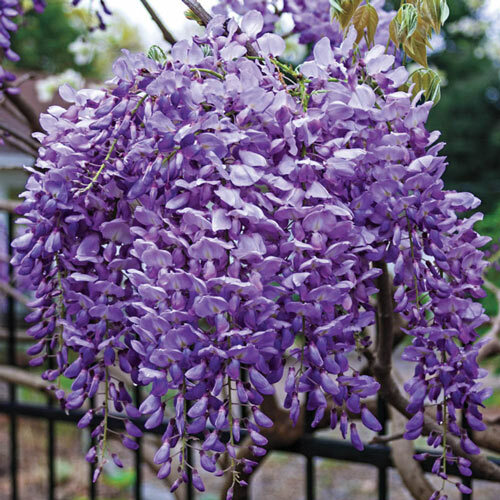 Bred in Minnesota, so it's one of the few Wisterias that can be enjoyed by Northern gardeners! 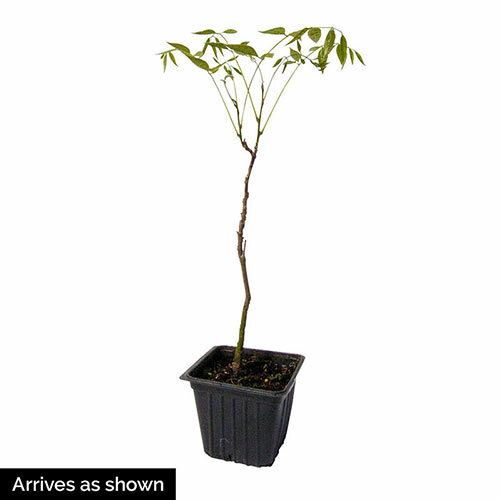 It blooms in early summer, rests a bit and starts all over again, and can even bloom a third time. 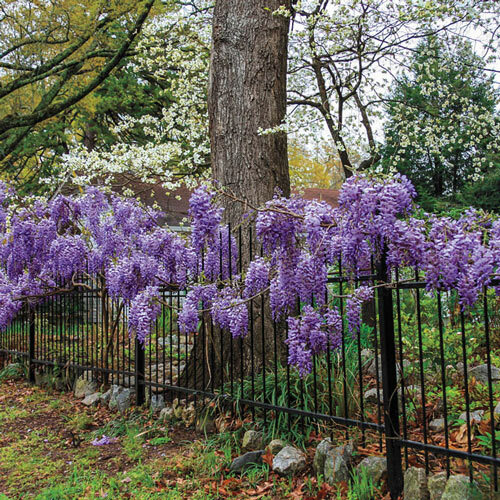 This native selection grows to 15-25', so give it a sturdy support like an arbor, pergola or wall. Needs no pruning to bloom, but flowers best in full sun. 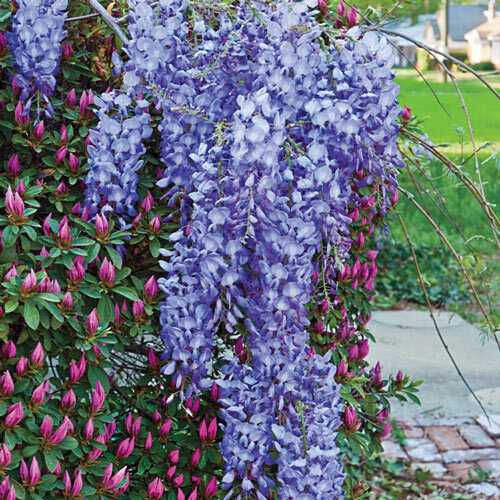 Wisteria macrostachya 'Blue Moon'. PruningTo maintain shape and desired coverage. Prune after flowering and again in the fall.